A five hours tour that with a private, professional guide who will take you to the city of Chartres. It is a town not far away from Paris but it offers the best architecture in France. Once the tour is done, we will take you back to Paris. Once we pick you up from the desired location, the driving to Chartres may begin. On our way, you will hear a lot about the history of the place including the art. 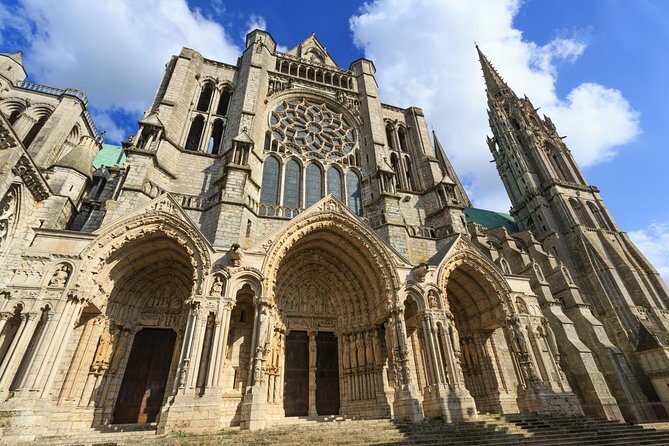 Once we arrive, we will take you to the Cathedral Notre Dame de Chartres making sure you experience and see the Gothic architecture. On the same place, you will be able to see other impressive cathedrals and churches. The cathedral features more than four thousand different sculptures that have been seen by thousands and thousands of people from all over the world. Before we go back to Paris, you will enjoy a private tour through the city.